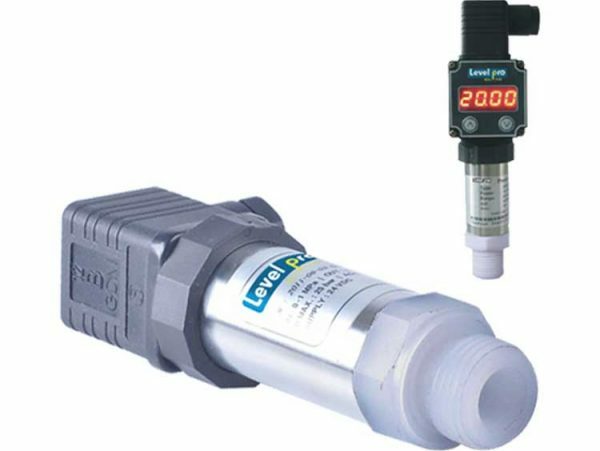 LT260 Loop Powered Level Transmitter - CB Automation Inc. 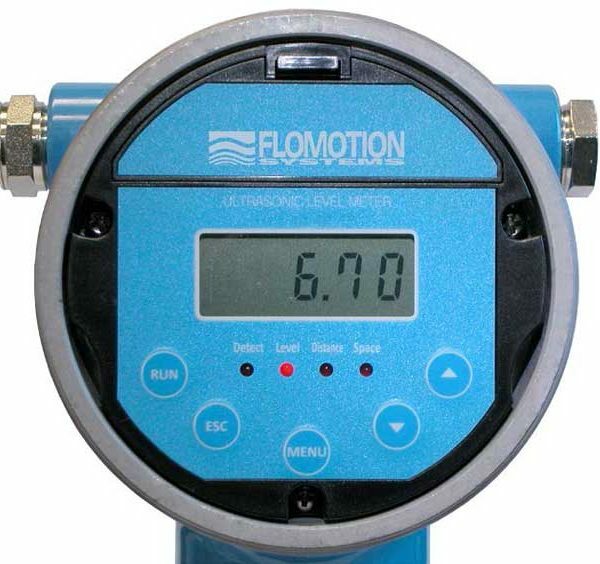 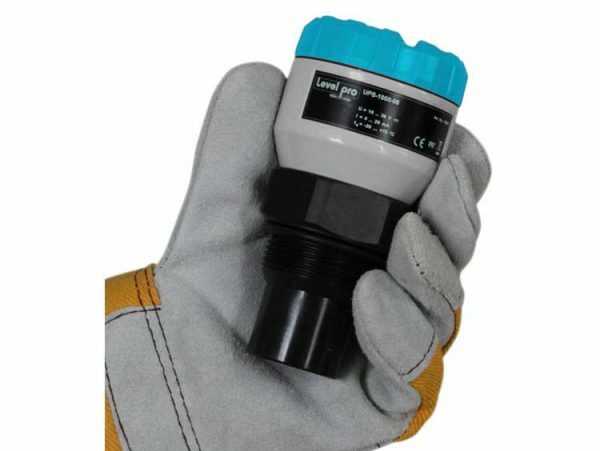 The LT260 Series is designed to measure liquid level in a wide variety of applications. 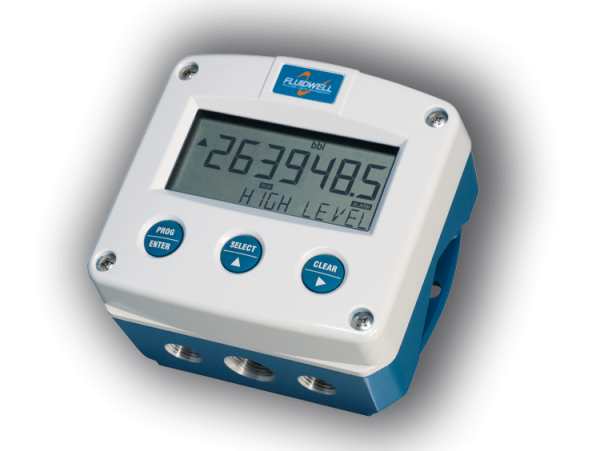 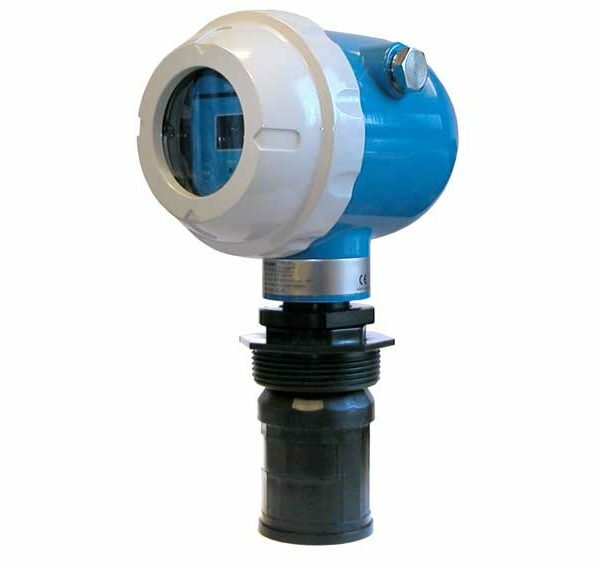 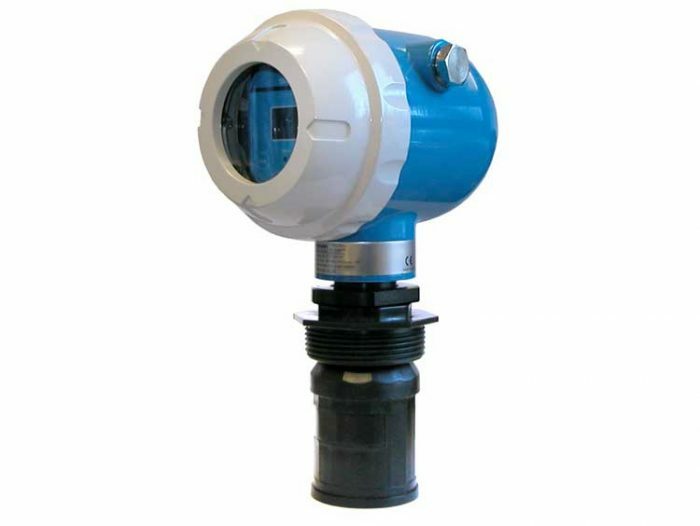 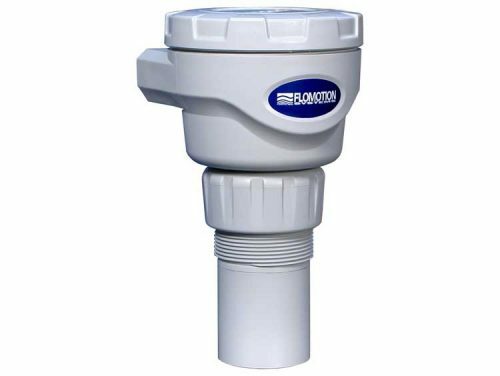 The compact, loop-powered LT260 provides continuous, non-contacting level measurement. 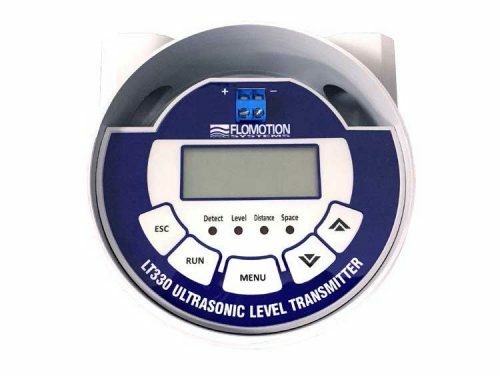 With a measuring range of 26ft (8m) the LT260 will accommodate a wide range of applications.